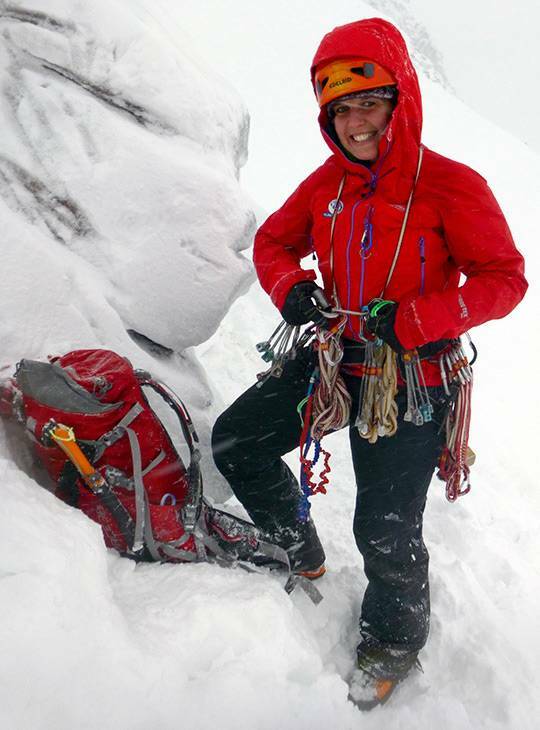 Winter climbing in Scotland offers rewards and challenges comparable with anywhere in the world. From a revision of the basic skills, to more advanced skills for steeper ground, you'll make rapid progress over this five-day course. You'll discover all the ropework and climbing skills you need to get your winter climbing started on a variety of Scotland's finest routes. Our experts will take you progressively through the skills of winter climbing, teaching you to move competently, swiftly and safely over all types of winter terrain. You'll get masses of practical experience during the day, and we'll share our expert technical knowledge with you through a series of evening lectures to reinforce what you've learned out on the mountains. This course will be delivered from our scenic winter base in Scotland, the Alltshellach hotel in North Ballachulish. - You'll hone and advance your existing skills in winter walking and utilise your climbing skills. - You’ll cover a wide range of technical disciplines through our lecture series in the evenings, consolidating this information on practical days out on the hill. - You’ll leave the course on the way to becoming an independent winter climber. 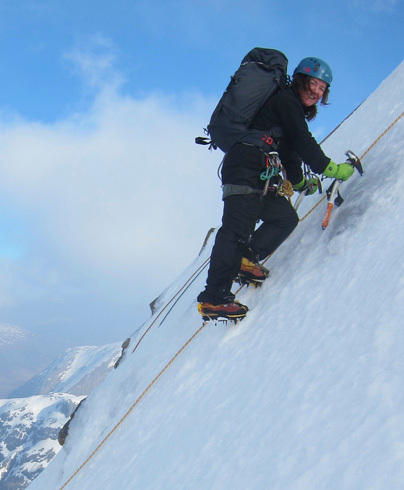 Ideally, you'll have completed a Scottish Winter Mountaineering course and are now hoping to experience steeper terrain and the use of two axes. You should be able to use an axe and crampons. Summer rock climbing & rope work skills are useful. You'll need a good level of winter fitness to undertake five consecutive days in the Scottish Mountains with ascents of approximately 1000m whilst carrying a rucksack weighing about 10-12Kg. 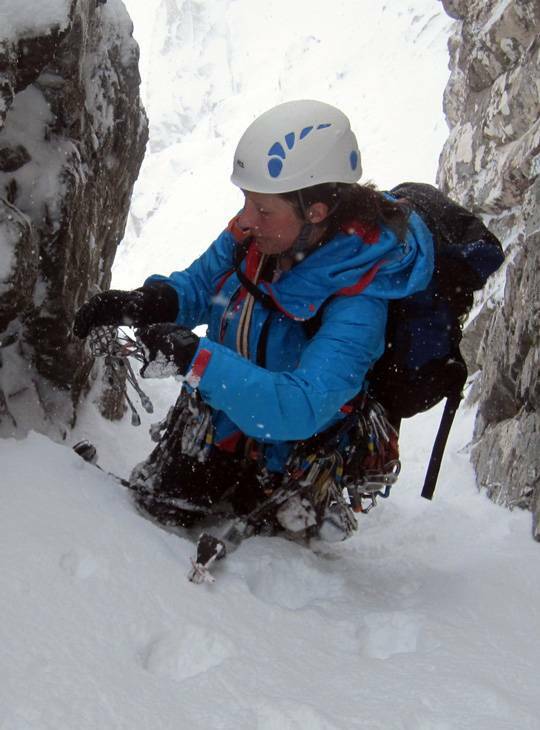 An enthusiasm to get stuck in to the challenging joys of winter climbing is the main pre-requisite.